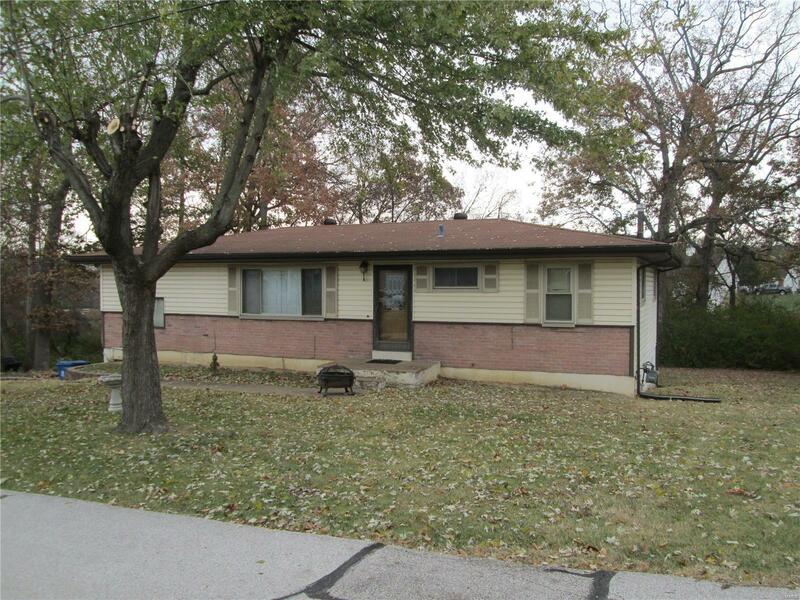 What an amazing opportunity for a 3 bedroom 1 bath ranch home on a huge over 1/3 acre level lot. This can truly be your diamond in the rough with some interior updating and the large lot can accommodate future expansion for a detached garage or room addition if needed. Our living room is spacious and showcases hardwood floors thru-out the hallway and bedrooms also. The eat-in kitchen is also large and leads to an additional bonus room then on down to the walk-out lower level that has a bath rough-in. The basement does have some finish and rooms partitioned off, but needs work. Donât let this great opportunity to pass you by. Itâs close to everything and located in a cozy neighborhood where houses arenât on top of each other. Home being sold âas-isâ.